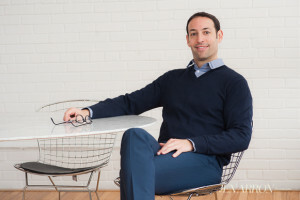 Daniel Greenbaum has established himself as one of Forest Hill Real Estate’s top agents. 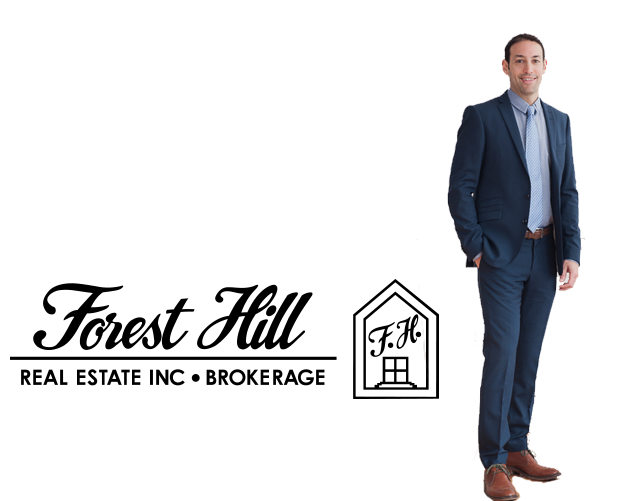 Having lived in mid-town Toronto his entire life, Daniel has a true understanding of the central and downtown real estate market. Daniel has worked with a multitude of different clients, and has been successful in facilitating each of their Real Estate needs. His outgoing personality combined with his high standard of work ethic has resulted in him receiving the Forest Hill Real Estate “Diamond Award”. Daniel is recognized for his professionalism, accessibility and resourceful negotiating skills. Daniel believes in being involved in his community through charitable work and by taking a leadership role in children’s hockey. With five strategically located offices, over 250 salespeople and over one billion dollars in annual sales, Forest Hill Real Estate Inc. prides itself on providing the finest level of service. Over the past 25 years, Forest Hill Real Estate has enjoyed remarkable growth in market share and sales of residential, commercial and recreational properties in the Greater Toronto Area and surrounding communities. For clients who demand the ultimate in a total service experience, we welcome the opportunity to demonstrate, as so many others have found, that our level of experience and commitment to excellence truly does make a difference, whether you are buying or selling.